In Latin “lege artis” means according to the law of the art, skillfully, according to all the rules, properly, perfectly. Lege Artis. 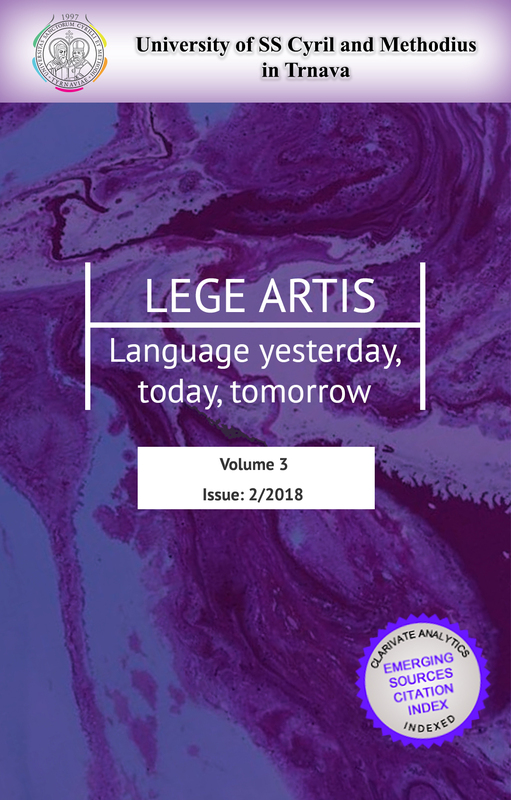 Language yesterday, today, tomorrow is a peer-reviewed journal of University of SS Cyril and Methodius in Trnava published twice a year (June and December).